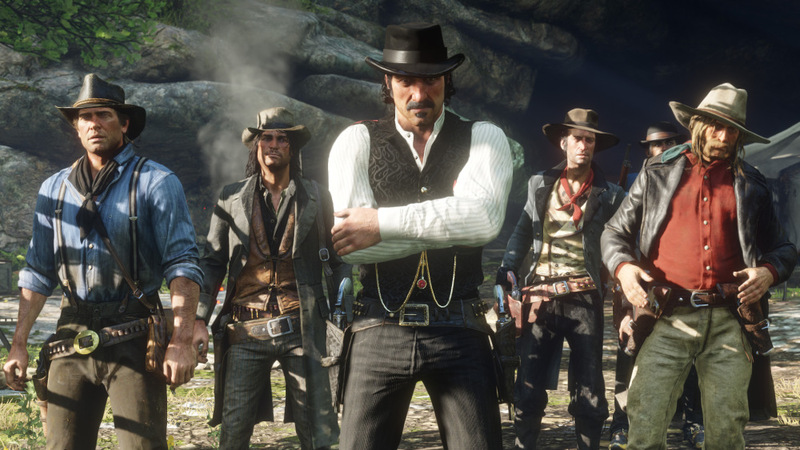 It’s been a little over three months since the release of the Western action-adventure epic Red Dead Redemption 2, and players are still spending time in the new frontier. 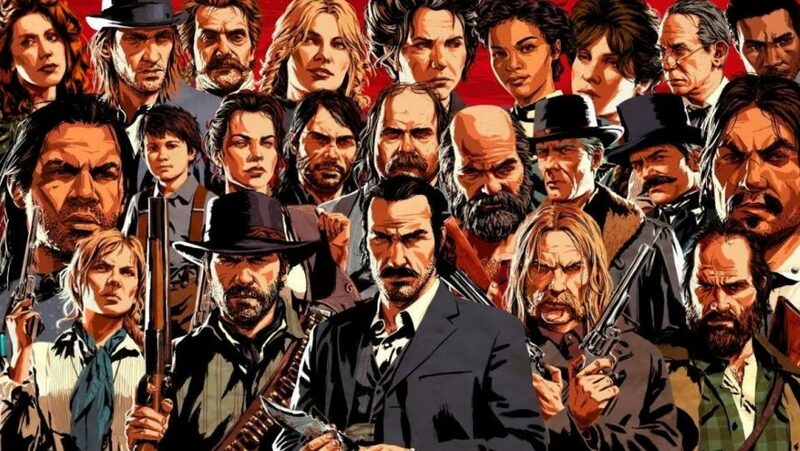 Its predecessor, Red Dead Redemption, has been revered as a classic in modern gaming, and, as far as classics go, it was pretty damned hard to top. 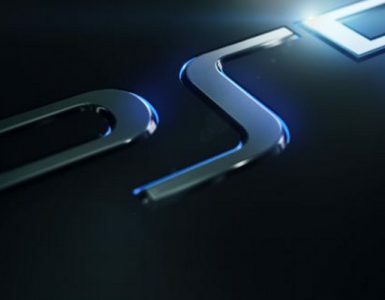 So it has been a pleasure for players to step into the sequel, which many are calling a worthy successor to the original. 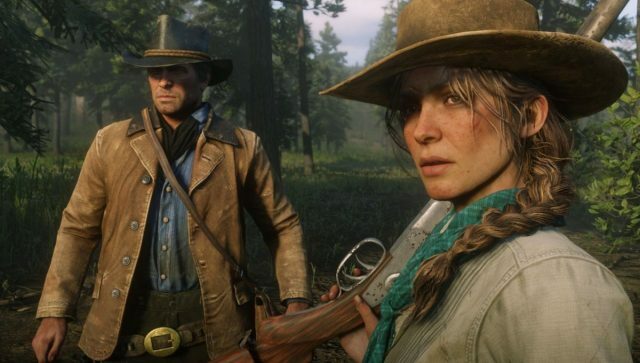 With a beautiful but bittersweet cowboy story set in a raw, unforgiving, yet incredibly lush Wild West frontier, those who have invested hundreds of hours diving into the world as told by Arthur Morgan & Co. have been handsomely rewarded with a narrative that is, by all accounts, astounding at worst. Just another Tuesday at Rockstar Games. 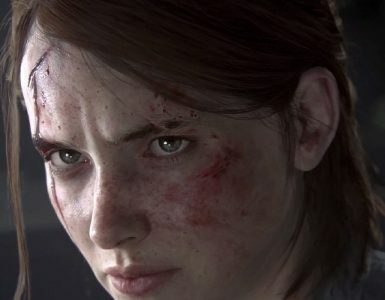 The gameplay, animations and story have been crafted with such mastery and passion, but it is the characters who truly breathed life into the game, and gives it the verisimilitude that players are so thoroughly enjoying. 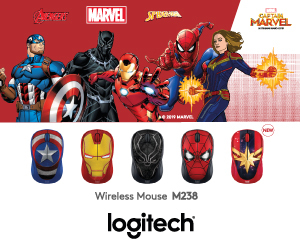 More specifically, it is the unsung voice actors, who have toiled away in the recording booths, and in the motion capture studios, perfecting their vocals to ensure that the characters are consistently portrayed, from the opening scenes to the end credits. 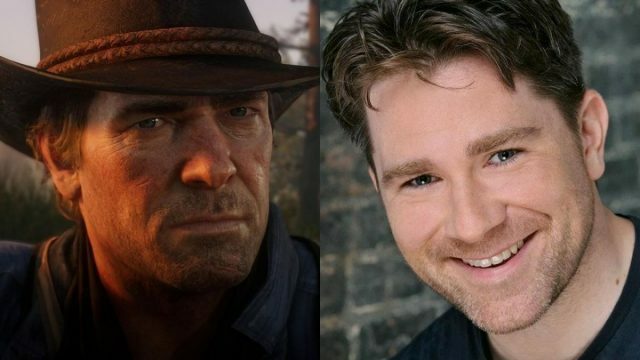 The folks at Shacknews spent the better part of a day picking at the creative minds of the talents behind some of the central characters in Red Dead Redemption 2: award-winning Roger Clark, who plays main protagonist Arthur Morgan; Rob Wiethoff, whose name is now synonymous with the iconic John Marston; Benjamin Byron Davis, another to reprise their role as Dutch van der Linde; Clark’s fellow series newcomer Alex McKenna, as the no-nonsense Sadie Adler; and not forgetting Peter Blomquist as Micah Bell, the villain we’ve all come to love to hate in both games. 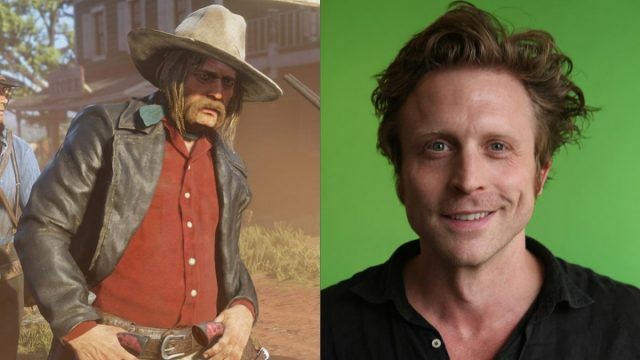 In the production stage of Red Dead Redemption 2, which took a good four-and-a-half years, the actors gave their energies to produce the performances of the characters we know and love today. Acting on stage or on camera is hard enough, with having thousands of lines to remember and to act each line or scene over and over again, until the director is satisfied. Now try doing that, with a motion-capture suit strapped on, while performing against a generally empty green screen set, pretending to wield weapons and straddle some random blocks that are supposed to be horses, and you have a different beast altogether. “We are on a different kind of sound stage”, shared McKenna, who, like Clark, was handed her first video game role in Red Dead Redemption 2. 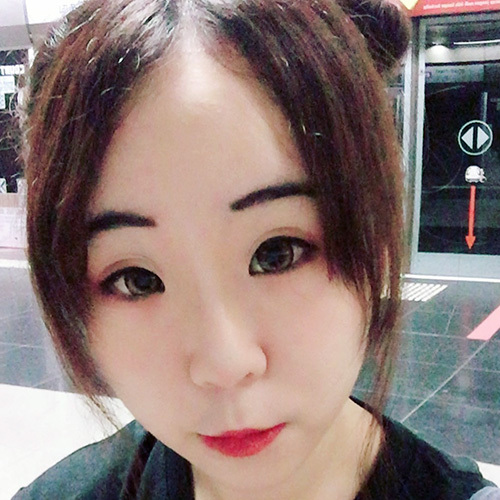 “Training your brain to really see the world was the biggest new thing I had to learn, using a lot of imagination in what the animators were so wonderful to give us a window of what it looked like. Anything we needed to interact with was there, but it was tubes and boxes, rather than a water tower we were climbing,” she explained. When they were not running and gunning, the booth sessions would be equally challenging, requiring them to go for hours on end each day. Davis explained how he would normally do warmups before a long session, similar as to how he would do for theatre or traditional film sets. It was also another cool feat to be able to stay in character for such a long time, akin to that of being on the set of a long-running TV series. So what happens when you’re not American, don’t have a Southern accent, and don’t have first- or even second-hand experience of the Wild West era? Being an Irishman with an all-Irish accent, Clark certainly fit the bills of a stranger in a strange land, but he rose to the challenge. Of course, he had his methods of reaching that level of believability as well. 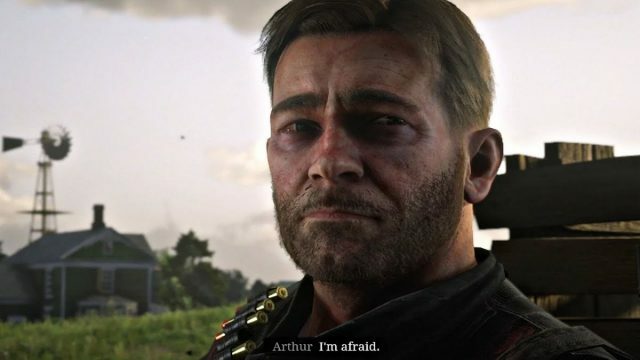 Roger Clark as Arthur Morgan. 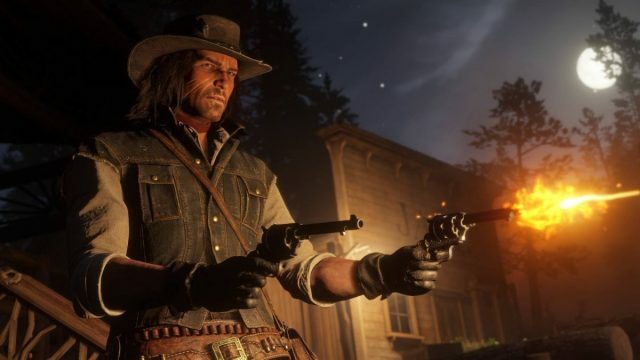 “I was aiming more for consistency than accuracy, considering the fact that the game is set in a pseudo-historically accurate setting, one that isn’t maybe geographically accurate to the United States, but historically and culturally was, I thought that gave me a little bit of dramatic license, which made me relax a little bit,” he noted. “Also taking into consideration the fact that my character would have been travelling all over the country from a young age, I think it’s plausible that certain aspects of different dialects might blend into the way he talks, because my natural accent’s like that. I’m kinda half American, half Irish, half British. I know that’s three halves, sorry, but you know what I mean,” he adds with a laugh. Despite having a plethora of Western films and actors to take notes from, such as The Good, The Bad, And The Ugly and even Clint Eastwood’s filmography respectively, Clark’s main point of reference from a performing standpoint was actually Japanese acting legend Toshiro Mifune, who popularised the strong, silent, brooding lone wolf trope, starring in the movies of another legend in worldwide cinema — Akira Kurosawa. Davis, Blomquist and Wiethoff, all of whom spent an extensive amount of time with their respective characters in the original game, focused more on remembering how they sounded before, considering it had been about a decade since they first went on the booth with them. Benjamin Byron Davis as Dutch van der Linde. Also, because Red Dead Redemption 2 is technically a prequel rather than a true sequel, the reprising characters would have to be portrayed in a slightly different light – in a way that shows how they were before the events of the original game. 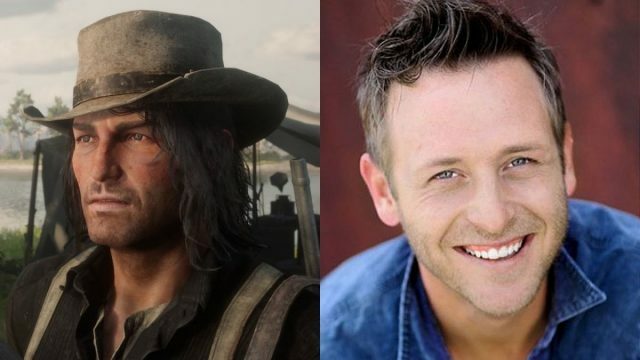 Wiethoff shared that it was “fun” to revisit his role as John Marston once more, even though this version of him was younger and Wiethoff himself getting older, ironically. Rob Wiethoff as John Marston. The main challenge for Wiethoff was to portray a version of Marston that wasn’t as hardened as the one we saw in the original Red Dead Redemption, or one who had yet to find his footing in the outlaw scene. Instead, Wiethoff relied on his own experience with inexperience that allowed him to relate with John. “I can’t say that he didn’t have any life experience, but he was still young enough and I guess didn’t have enough life experience to really fully understand what it took to gain the respect from the other gang members that he saw people like Arthur receiving and he wanted that. He really wanted the respect that he was getting and he didn’t know how to get it and it was frustrating to him,” Wiethoff pointed out. To have the talent to deliver a great performance is one thing, but it certainly wouldn’t have been possible without the aid of a good script. 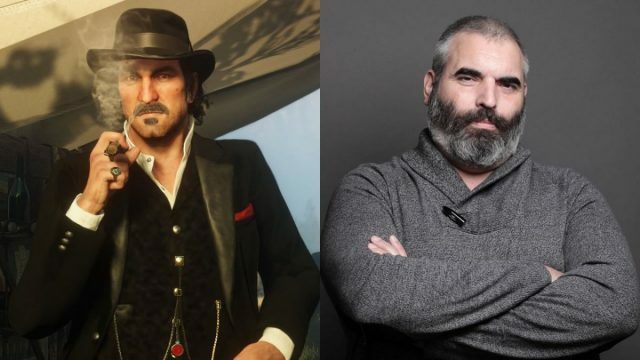 The actors shared a little bit about how the writers of Red Dead Redemption 2 really did justice to the development of their characters. 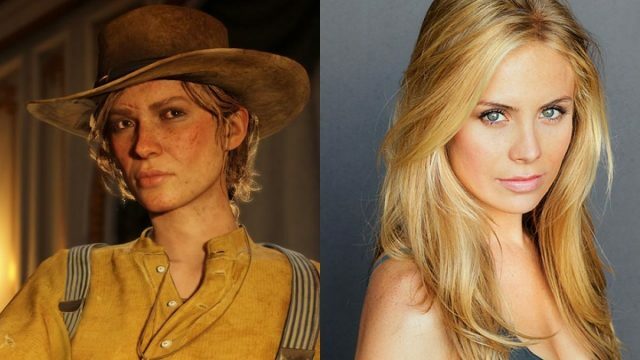 “I was very fortunate that the writing was so good and that Rockstar created a character that was not your stereotype”, explained McKenna, regarding her character Sadie’s transformation from victimised woman, to becoming a gritty, independent outlaw by the end of the game. Alex McKenna as Sadie Adler. Many who played through both Red Dead Redemption games would’ve had the chance to see Dutch van der Linde’s gradual metamorphosis into a bona fide villain, and Davis had all praise go to Rockstar for allowing him the license to express Dutch the way he was meant to be portrayed. And speaking of villains, Blomquist’s portrayal of Micah Bell had garnered much of a “hate/love” reaction among fans of the game, taking to social media to express those sentiments to him. He took it as “complimentary” to how good of a job he did playing as Micah, and how much fun he had doing it. Peter Blomquist as Micah Bell. As Blomquist aptly puts it, “A bad guy doesn’t just exist in a vacuum”. Despite being new to the franchise, Clark and McKenna were no strangers to the brilliance of Rockstar Games. How? By having played their games before, of course. Prior to being cast as Sadie, McKenna starred mainly in live-action TV series or movies, and dabbled in voice acting, having played the role of Senna, Avatar Korra’s mother in the popular animated series, The Legend of Korra. 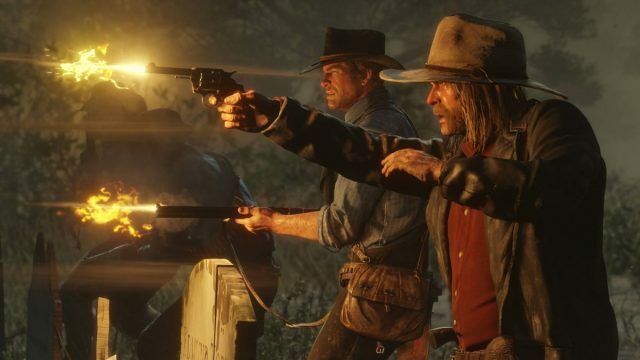 Similarly, Clark had previously played through GTA and the original Red Dead before, and was immediately thrilled at the prospect of working with Rockstar for this game. In this present era, a lot of games have been including more opportunities for voice acting, spurring many actors to switch over. 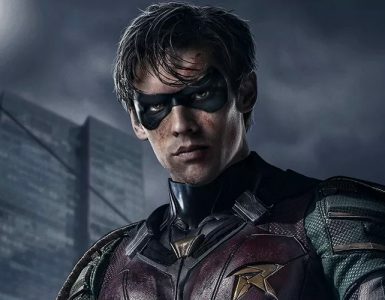 In fact, some great actors, including Clancy Brown (Lex Luthor, The Adventures of Superman) and Mark Hamill (Batman: The Animated Series) have also made their mark in the animated realm. 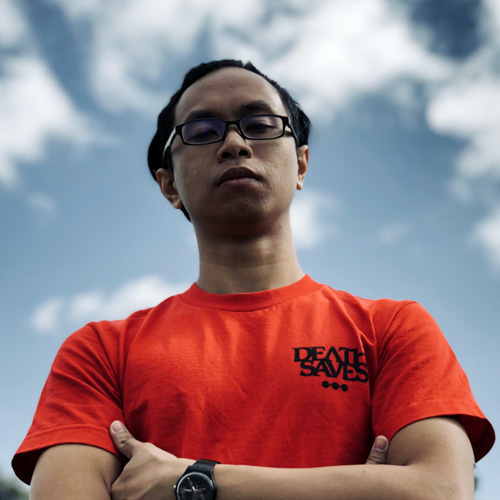 “Personally, I think theatre has been the best teacher for me”, shared Clark. “A whole lot of luck went into me finding my way into video games, and I don’t know how I did it”, added Wiethoff.